Keemun - Hao Ya "A"
Home > TEA ReX® TEAS > Black Tea > China Black Tea > Keemun - Hao Ya "A"
An exquisite China black tea in every respect. Like a fine champagne cognac - it's a lateral explosion of flavor on the palate, but without any bitterness or unpleasant aftertaste. Expansively rich and delicious, with that signature Keemun character of refreshing, peppery crispness. This highly prized tea was once available to only the privileged few. In recent years, however, there have been many more teas in the marketplace which have been called Hao Ya "A," but the standards have been dramatically lowered to coincide with increased demand and production. These teas have proven to be a major disappointment, certainly beneath our stringent standards of excellence. To make matters even worse, these inferior teas have been offered at a dramatically increased price. We have consistently refused to offer them. TEA ReX® is proud and excited to offer an exceptional, authentic Hao Ya "A" with the quality, taste and character truly worthy of the name --- and at a remarkable value price, substantially less than the last Hao Ya "A" which met our standards several years ago! This represents a tremendous value in an all-too-rare premium tea --- absolutely not to be missed. Upgrade your personal tea selection today. As a superior breakfast tea, refreshing afternoon tea, or a full-bodied after-dinner tea, we think you'll agree that this is one of the finest black teas available anywhere, at any price. 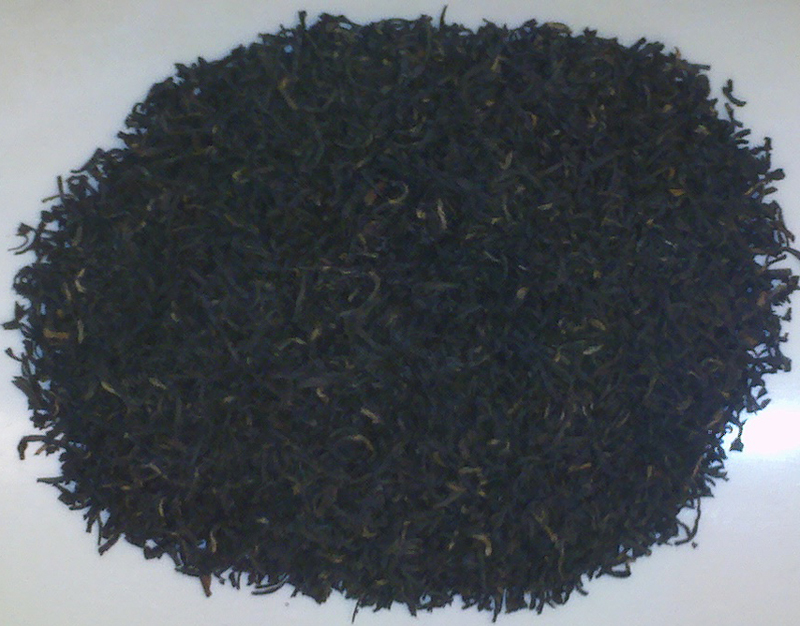 Rich, smokey, aromatic, and full-bodied is what this black tea is all about. The tea is pressed into small bowl-shaped mounds called tuocha. Each tuocha is individually tissue wrapped and makes a very earthy and rich 8 ounce cup of tea. A full–bodied cup offering rich and chocolaty flavors and a wonderful fragrance.